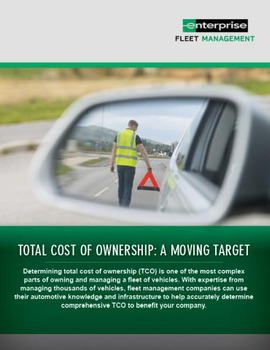 Fleet management is undergoing a change, and it’s being led by the mobility movement. 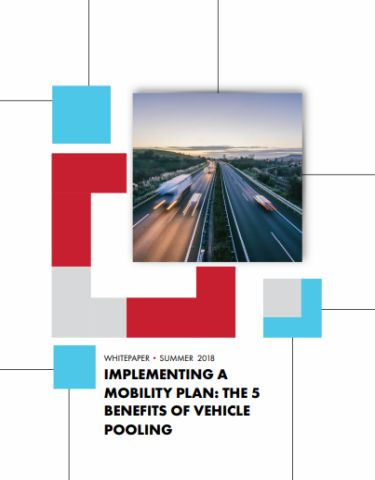 A mobility solution is one based on efficiency - It’s getting people where they need to be in the most effective way possible. 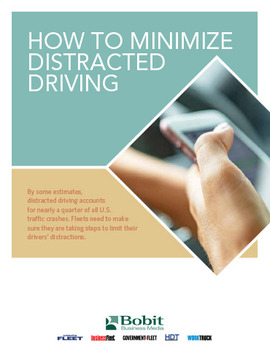 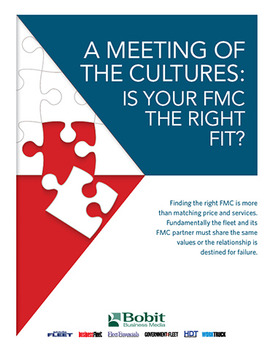 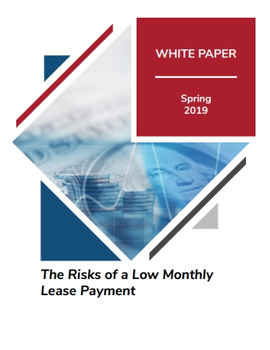 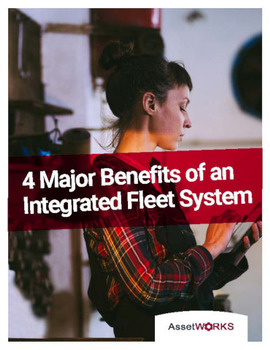 To accomplish this today, your fleet management company (FMC) should look to utilize a trio of strategies: vehicle pooling (backed by technology), short-term leasing (seasonal and project-based), and vehicle alternatives. 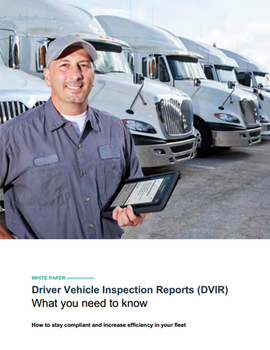 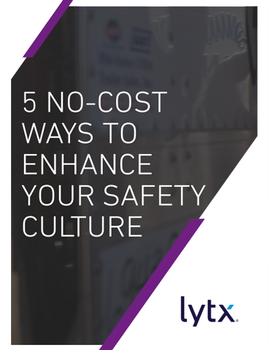 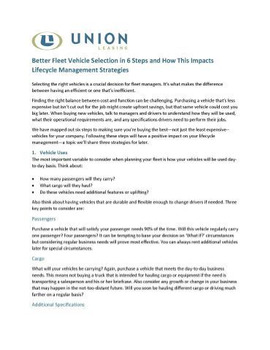 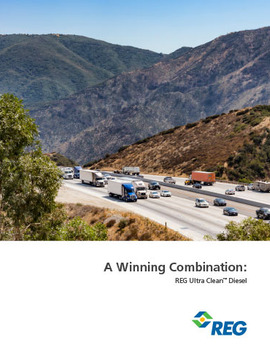 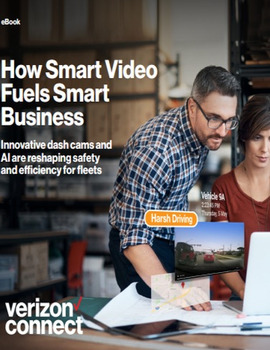 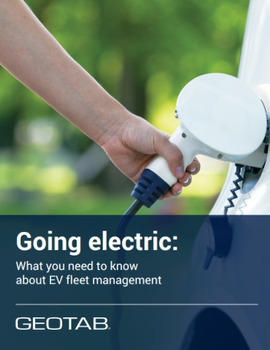 Download this whitepaper now to learn about vehicle pooling and the five benefits of successfully integrating this into your fleet.